Jersey Subs is the best place in the New Brunswick area for catering. We even offer delivery for larger catering orders around New Brunswick and Piscataway. 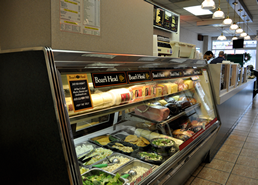 We’re able to fill orders quickly and provide fantastic Subs, Wraps and Salads to choose from. 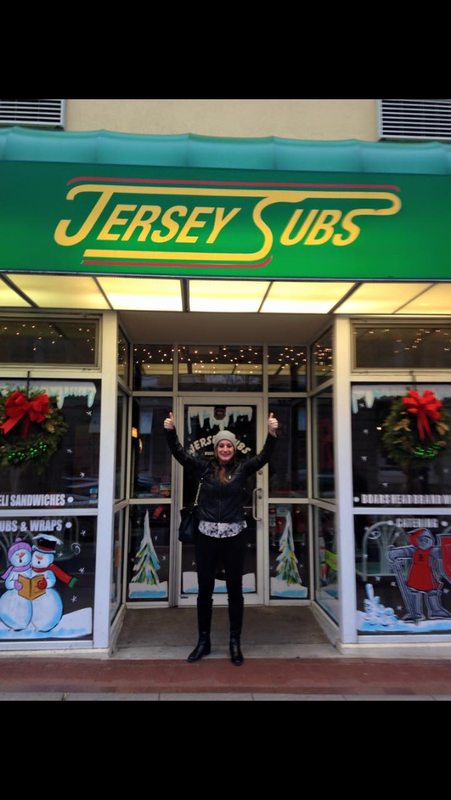 Whether for a small gathering or large corporate meeting, choose Jersey Subs for catering in and around the New Brunswick area. All Subs and Wraps are made to order. Call Now! An array of wraps consisting of our premium deli meats & cheese rolled into a colorful assortment of fresh and flavorful tortilla-style wraps. Comes cut and ready to serve with paper plates and napkins. © 2015. Jersey Subs. All Rights Reserved.